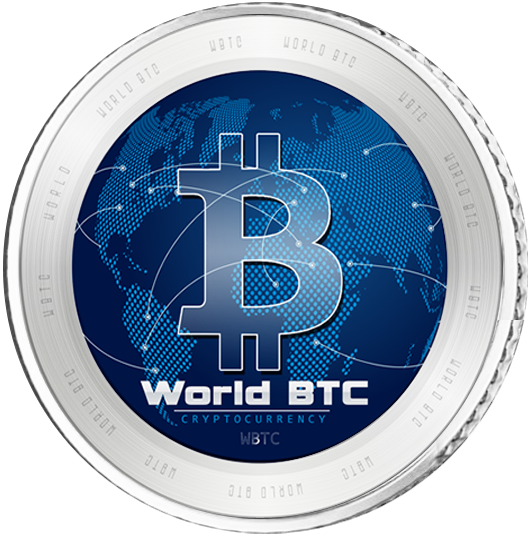 WorldBTC is a decentralised public blockchain and cryptocurrency project and is fully open source. WBTC is to transfer value to everywhere and anytime. Additionally, It is used as a means to accumulate your wealth. World BTC is published by Mr. Ahn who is a founder of WBTC and owner of NDG Lab Inc in Korea.  WBTC is a revolutionary invention of the last decade. Its essential meaning is money digitization. It became a decentralized peer-to-peer payment network for using without any central authority or middlemen. Earning money from Crypto-currencies have taken various forms since the world’s top digital currency became more popular. 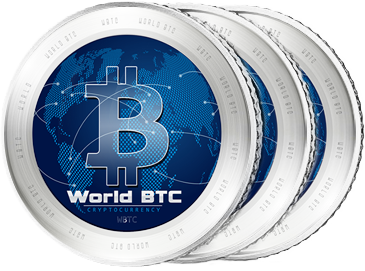 Use modern progressive technologies of WBTC to join our project! BTC can be described as the most prominent triple entry bookkeeping system in existence. Bitcoin has already changed people’s understanding of currency, payment and monetary system in whole. Its crucial feature is that there is no need in third party actions as people make peer-to-peer (P2P) payments just in 10 minutes, unlike credit cards which can take up to weeks to process payment. So World BTC can do too and faster. The goal of WorldBTC is the efficiency of value transfer. In addition, we focus on developing new ASIC miners and global Cryptocurrency Exchange. WorldBTC evolves to a user-friendly interface with more speed and stability of block proceeding. If you have WorldBTC in window wallet, you could receive annual interest up to 20%. © 2019 WORLDBTC. All rights reserved.